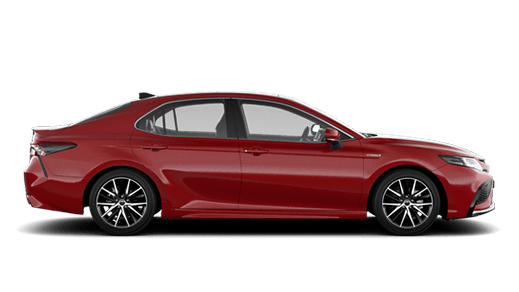 At South Morang Toyota “We love to say, YES”. 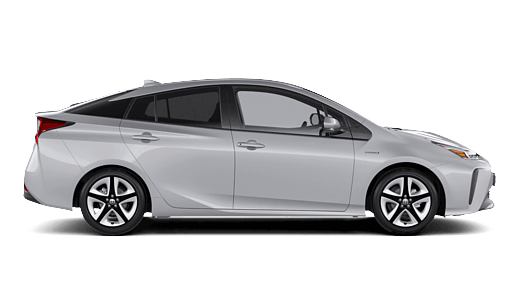 We have a fantastic selection of over 200 new Toyota’s and a great selection of Toyota Certified and Quality Used Cars. 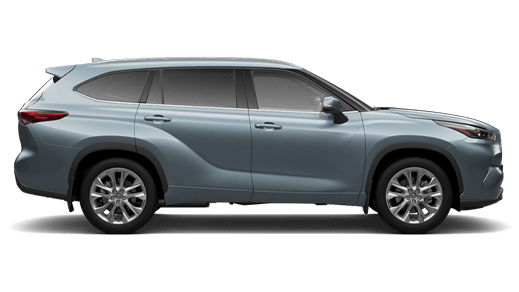 With our 5-Star rating in Sales and Service, we are committed to helping our guests get the maximum experience on all products offered at our dealership; from providing Toyota Finance, home-drive demos and a fully equipped Service and Parts department. 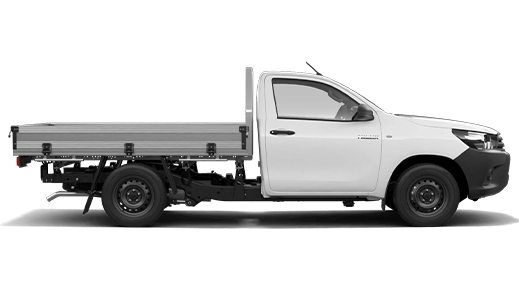 Come down and see our friendly staff today. 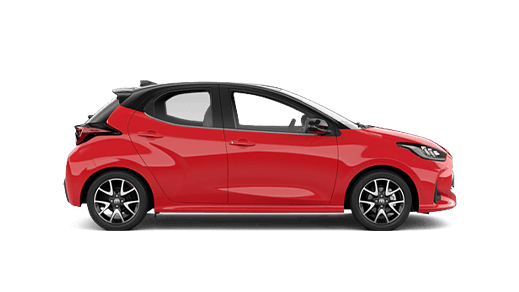 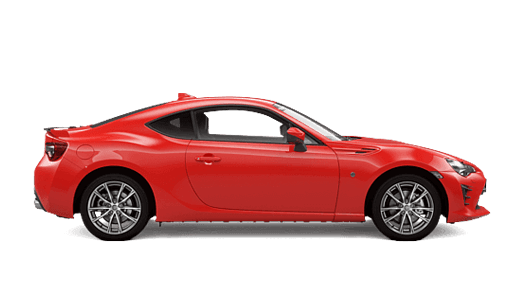 Pay the same low price for every eligible logbook service at South Morang Toyota. 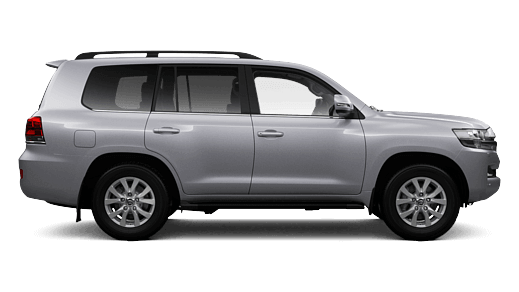 Say goodbye to unexpected costs. 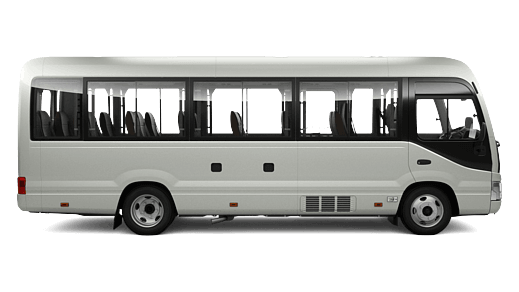 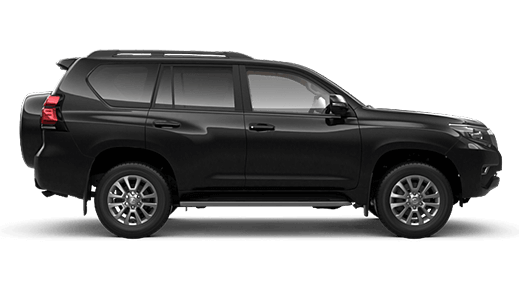 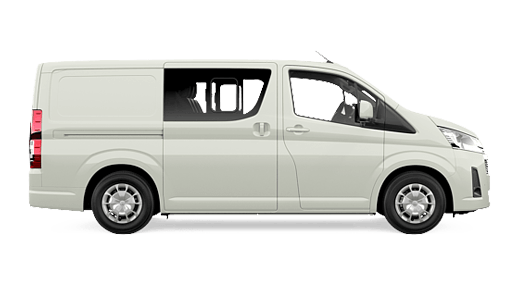 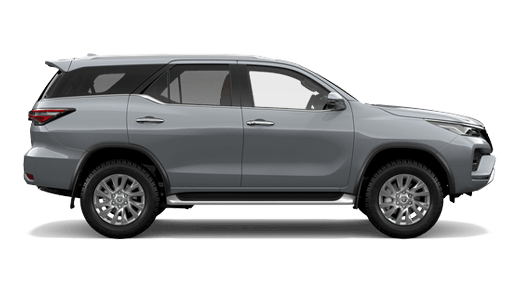 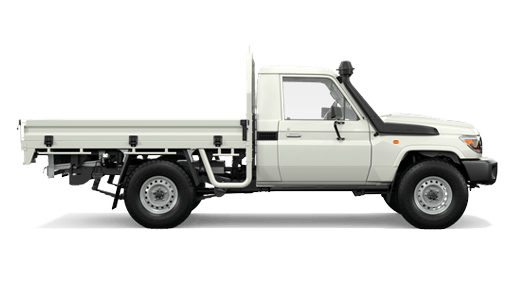 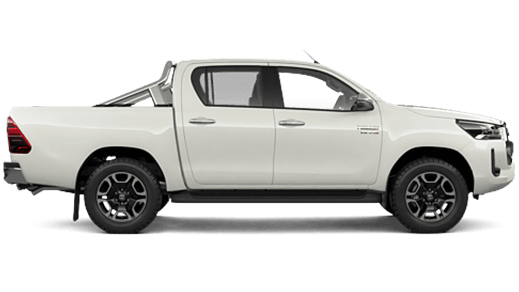 All Toyota Genuine Parts from South Morang Toyota are made to the same exacting standards as our vehicles. 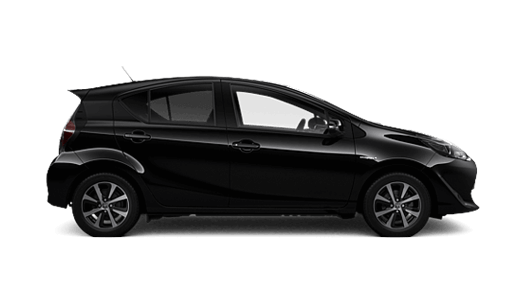 A Toyota Finance Personal Vehicle Loan is a fast and flexible way to get into the car you want. 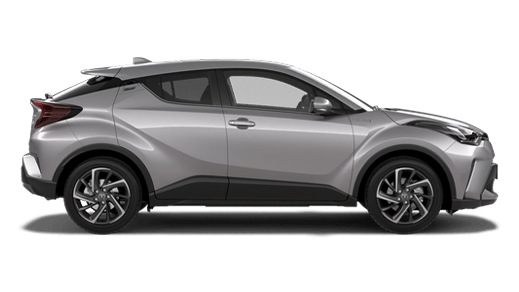 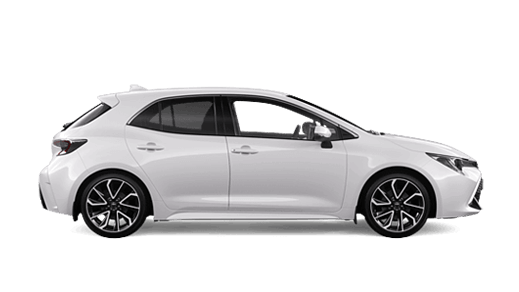 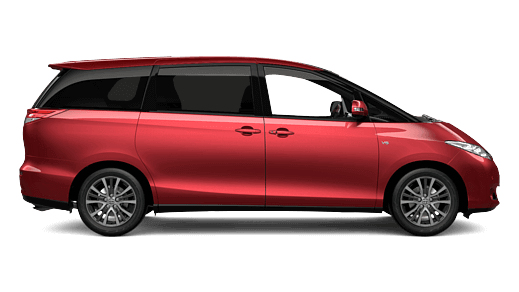 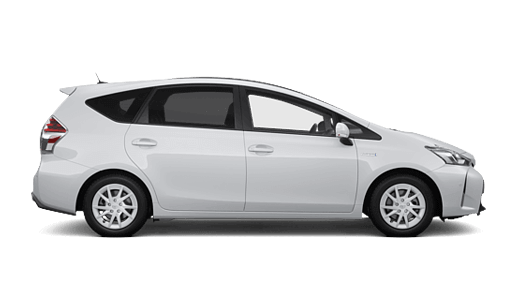 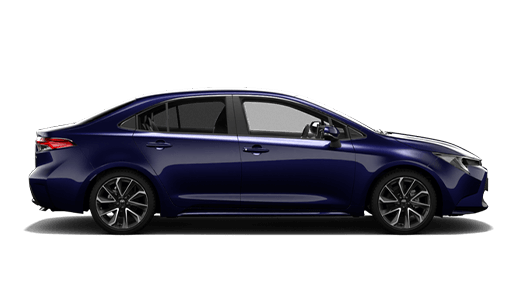 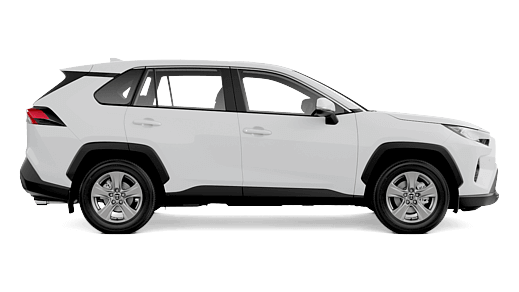 Getting a high-quality, low kilometre Toyota at a great price from South Morang Toyota is a very smart move.